One of my best friends lives on the other side of the country to where I’m from in the UK so on my recent trip back home we decided to meet halfway. 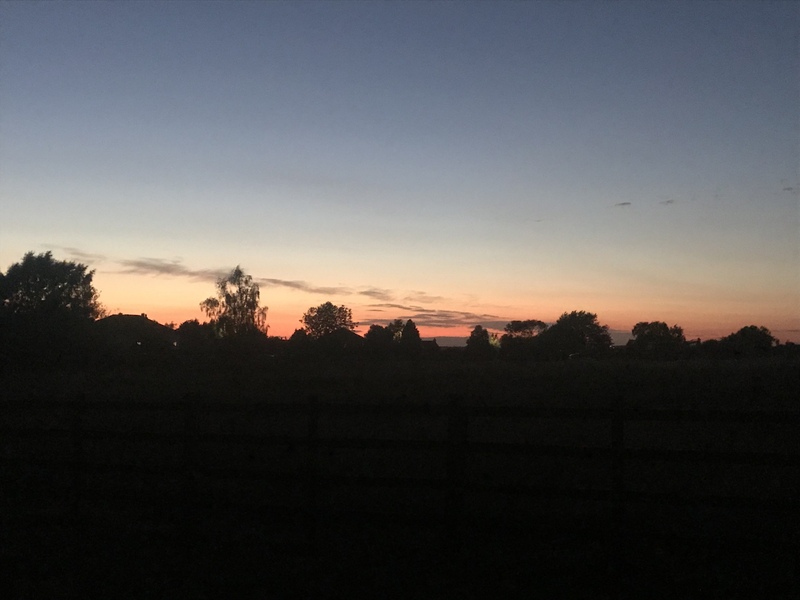 Soon enough we had come up with the idea of glamping and our research led us to discover Fair Farm Hideaway in Leicestershire. 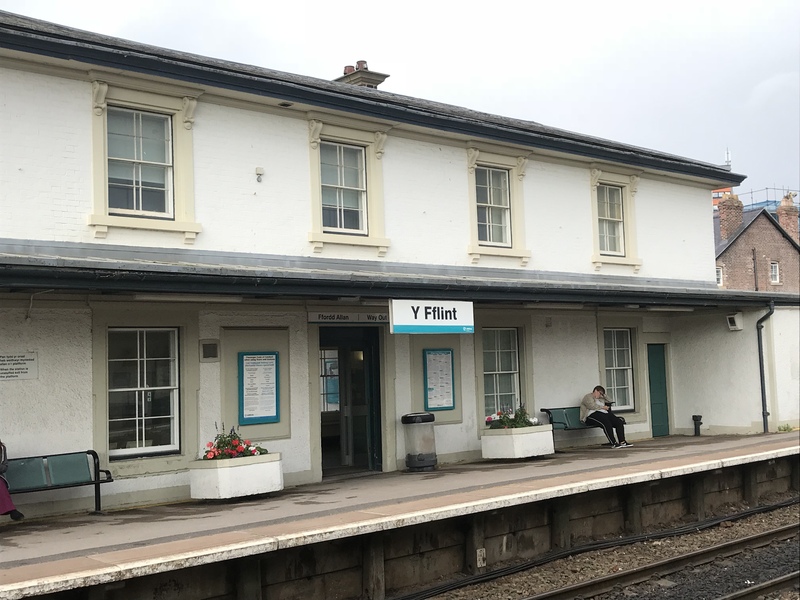 As I didn’t have the use of a car I set off from my nearest train station and headed towards the Leicestershire countryside. 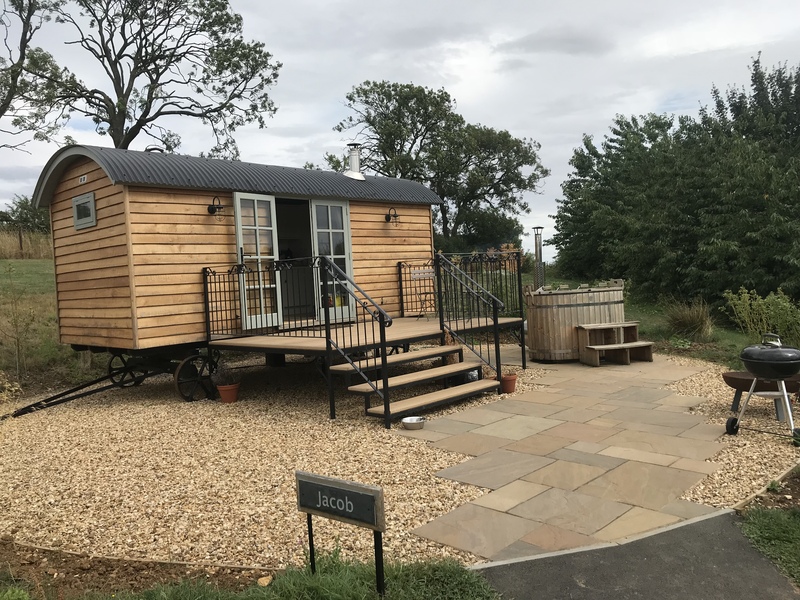 Fair Farm Hideaway is located in the small village of Waltham on the Wolds and is a collection of shepherds huts all with wood fired hot tubs. 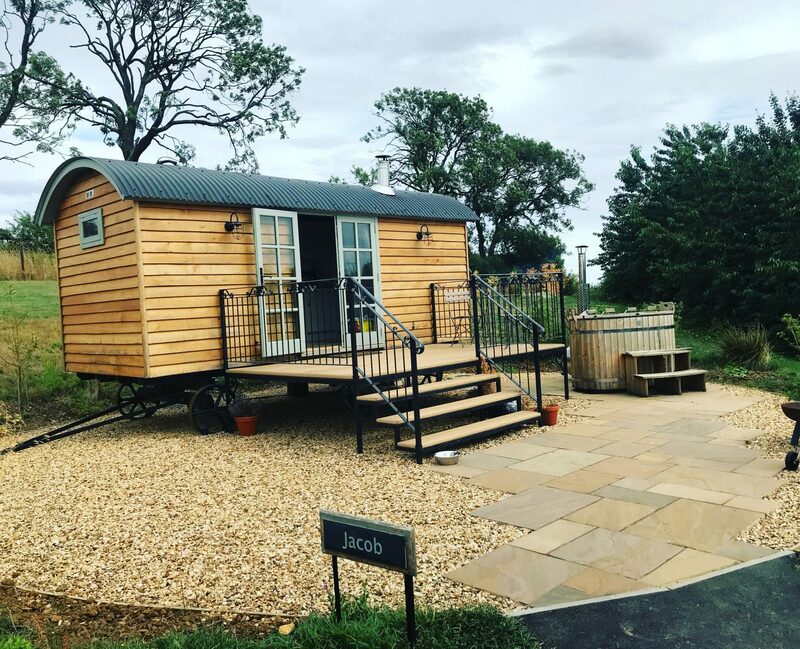 The glamping site is a fifteen minute walk from the village pub and five miles north of the market town of Melton Mowbray. 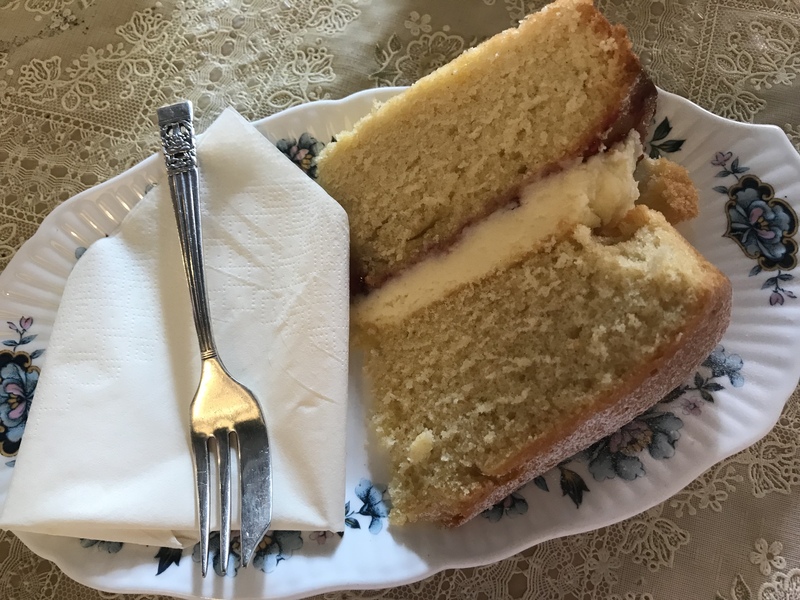 As Melton Mowbray was the nearest train station to Waltham on the Wolds we met there to have a wander around the pretty town and to have lunch at Miss B’s Traditional Tea Rooms. 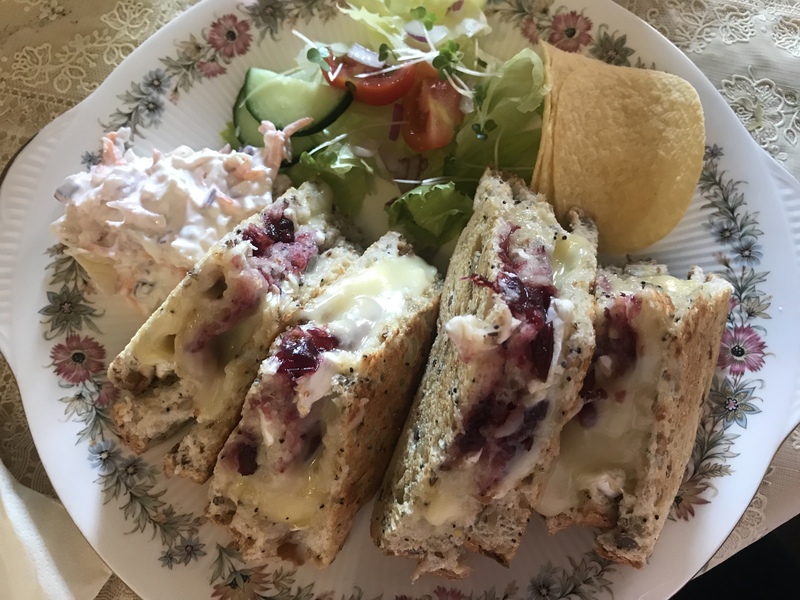 I had the brie and cranberry toasted sandwich followed by a slice of their amazing Victoria sponge cake. Melton Mowbray is a lovely town to spend the day in and is of course home to the famous pork pies. 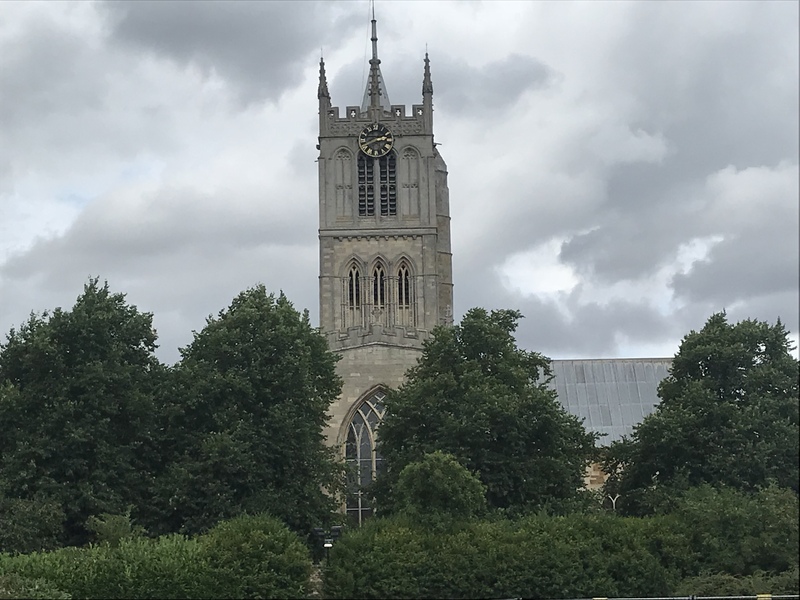 It is also home to the beautiful St Mary’s Church which is very cathedral like in appearance and the Anne of Cleves pub which dates back to the fourteenth century. 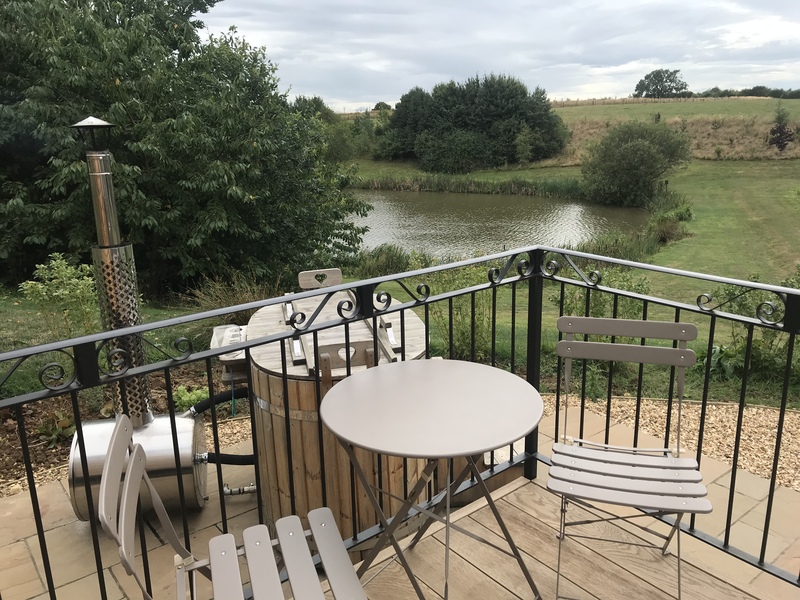 After a wander around Melton Mowbray, we headed back to Fair Farm Hideaway for an afternoon of relaxing in the hot tub and a barbecue. 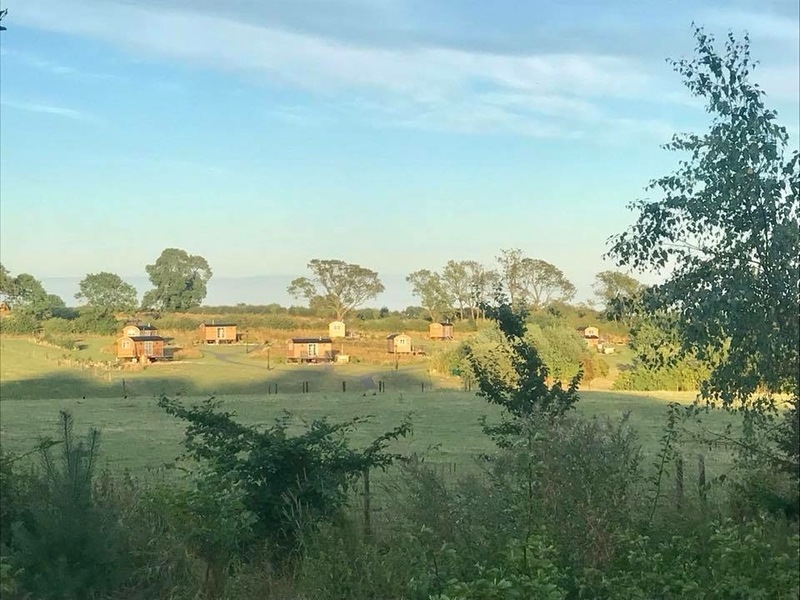 A collection of shepherds huts have been hand crafted on the family farm and are all positioned in an elevated lakeside setting offering picturesque views of the Leicestershire countryside. All of the shepherds huts have a patio area with a Scandinavian style wood fired hot tub. 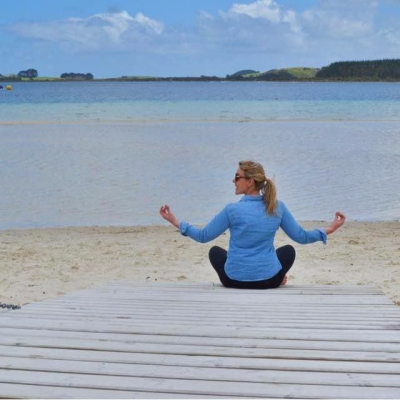 All huts also have en suites, wifi, a private barbecue and a fire pit. They also come with a TV, microwave oven with grill, electric hob and a full sized fridge. A lovely surprise was the fact that we had been left milk fresh from the cows on the farm in the fridge and also two Melton Mowbray pork pies. 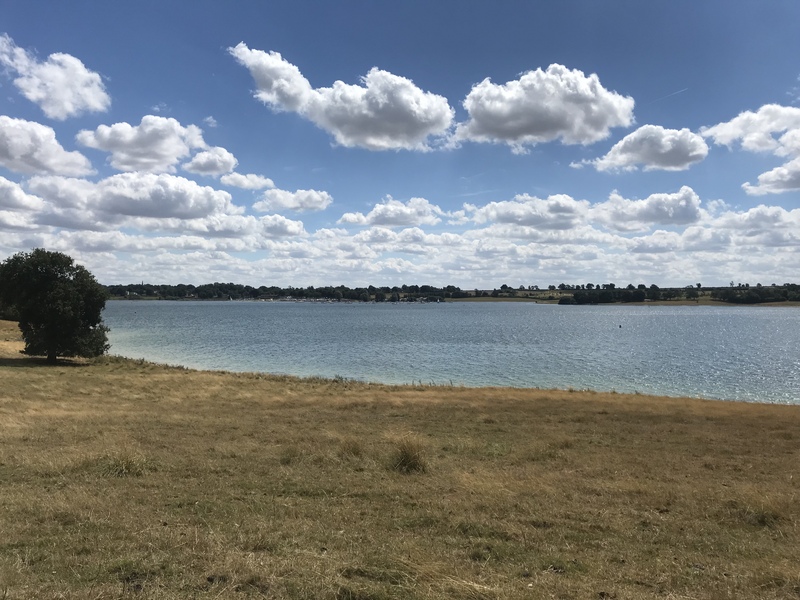 Parking is a five to ten minute walk away in a private area and you are given use of a little hand pulled trailer to wheel your belongings to your hut. The farmer who owns the place was so helpful and showed us around the hut and got our hot tub started for us. He also gave us instructions on how to get it going and keeping it hot. We stayed in Jacob which has uninterrupted views of the lake and a full kitchen. 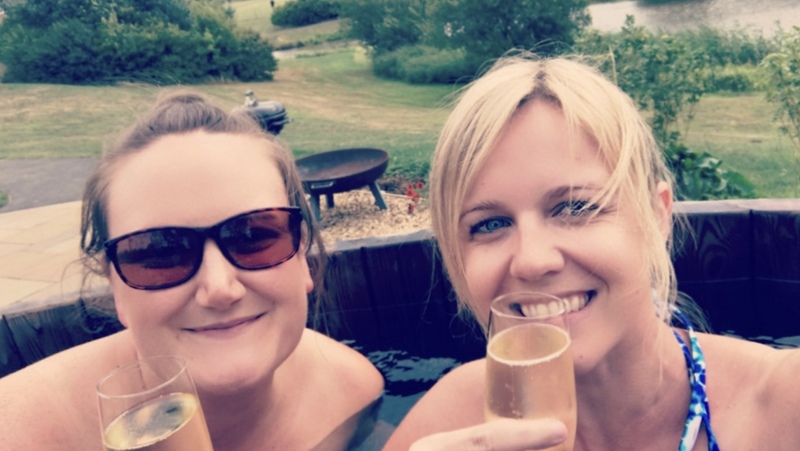 It wasn’t long till we had fired up the barbecue and jumped in the hot tub with some prosecco. We were also treated to a pretty amazing sunset. 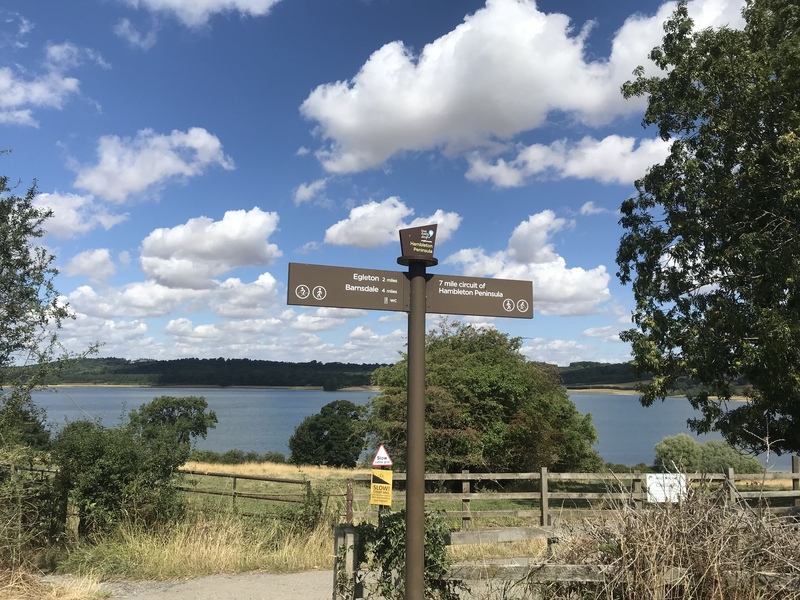 The next day we decided to head to Rutland Water and complete the Rutland Water Peninsula track which is a seven mile walk around the peninsula. 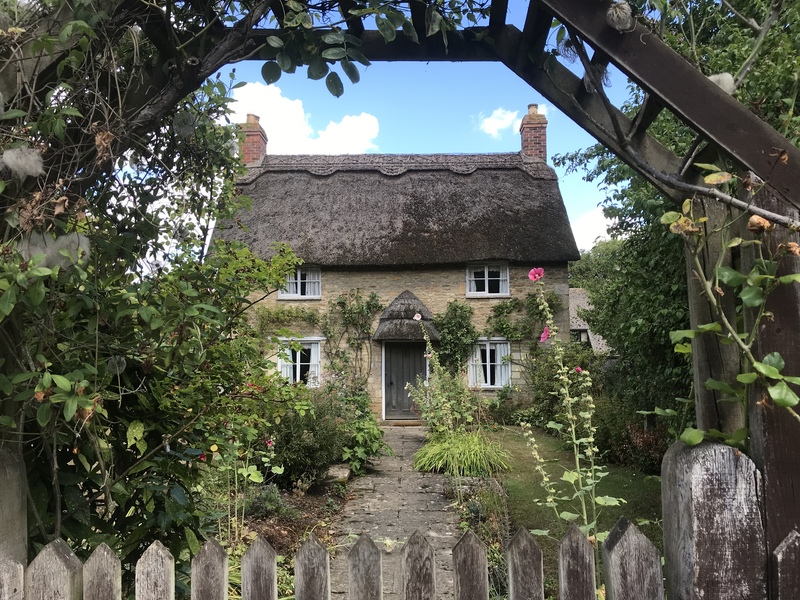 The walk began in the idyllic village of Hambleton which was full of picture perfect cottages. 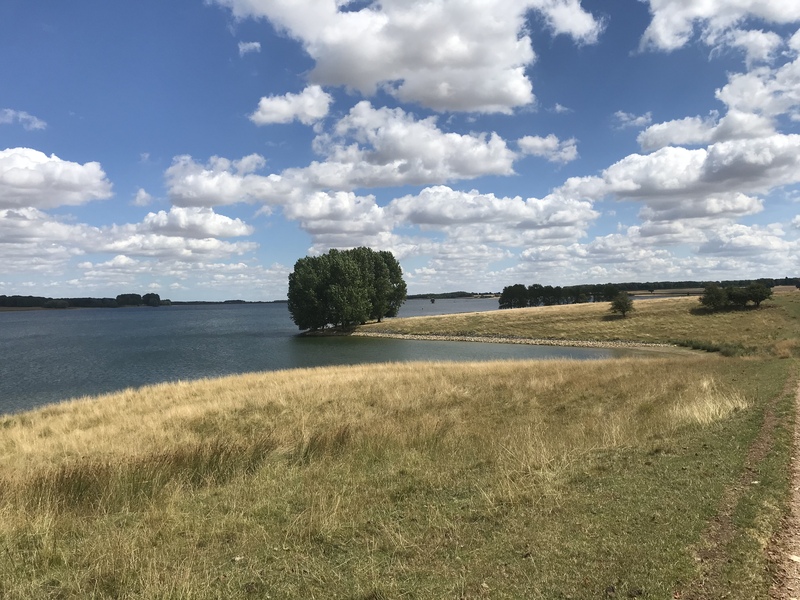 The Peninsula Loop is regarded as the prettiest part of the whole of the Rutland Water walks and I can’t say I disagree. It was a really nice walk and well signposted as well as relatively flat. After the walk we headed to the Horse and Jockey in the nearby village of Manton for some lunch. We headed back for an afternoon in the hot tub before walking the fifteen minutes into the village for dinner. 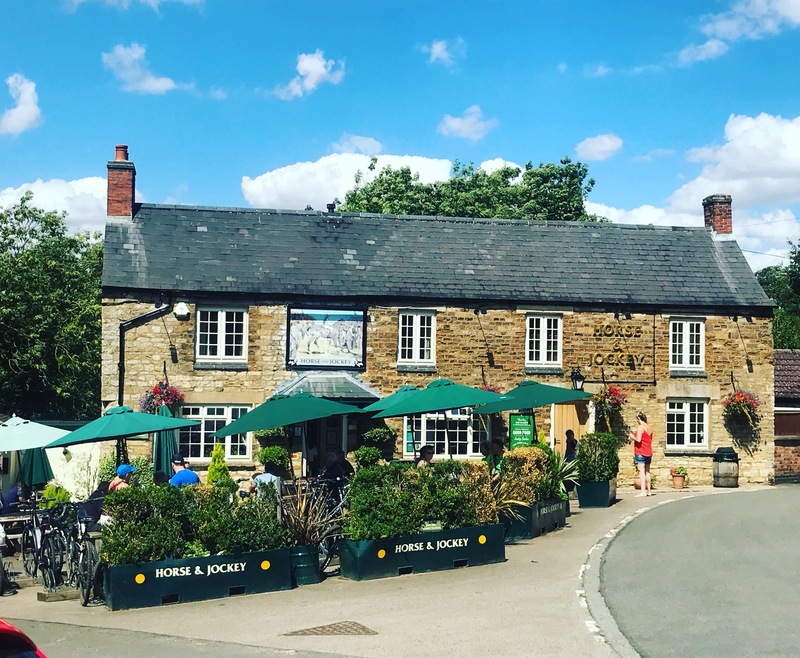 The Royal Horseshoes was a lovely village pub and despite the long wait for food, was tasty and welcoming. 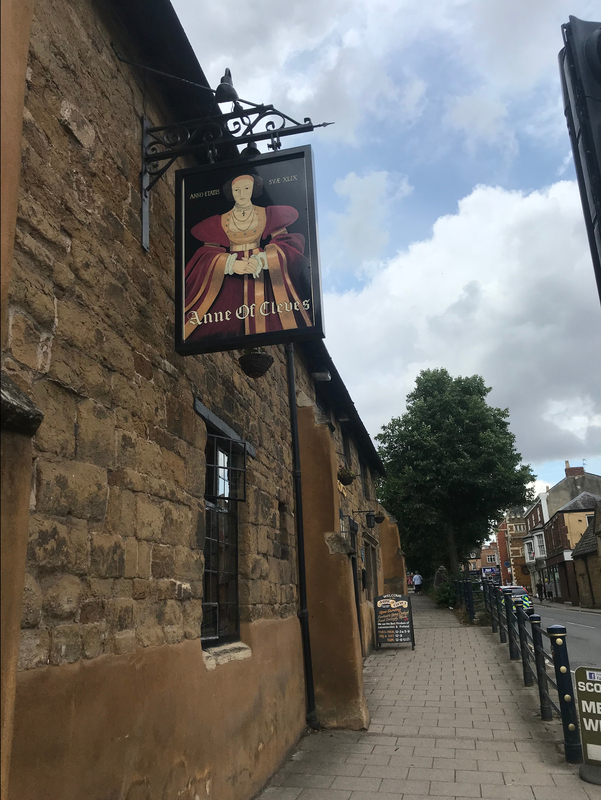 The pub dates back to the 15th century and also has rooms for those that want to stay over. 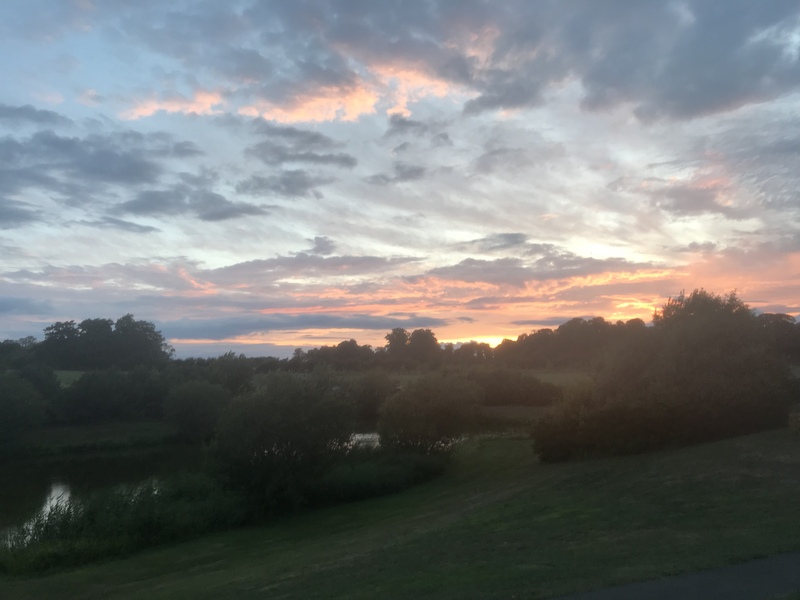 I had a great time at Fair Farm Hideaway and if you’d like to glamp in beautiful countryside I couldn’t recommend it more. 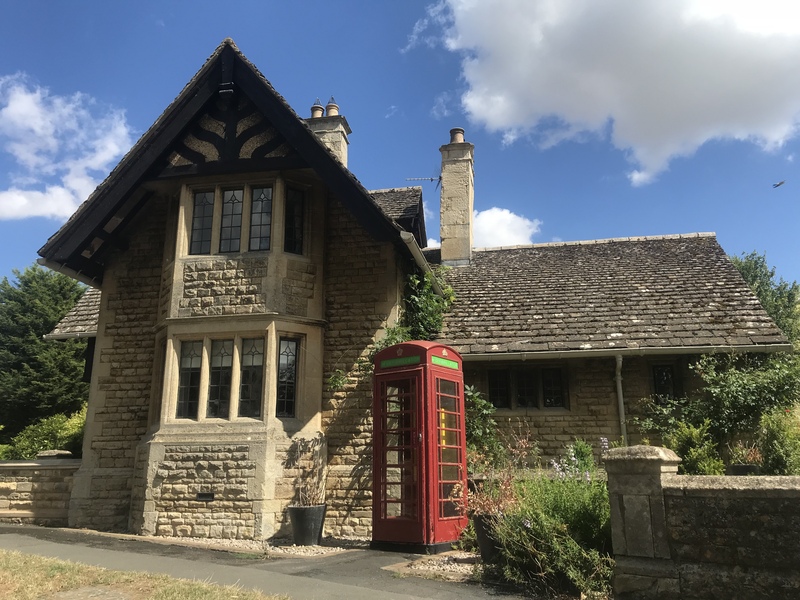 You can book your own shepherds hut here.